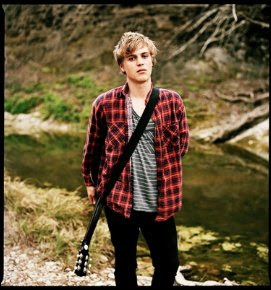 This weeks Cork show of the week comes in the form of a Johnny Flynn solo show in Cyprus Avenue on Tuesday night (21st Sept). 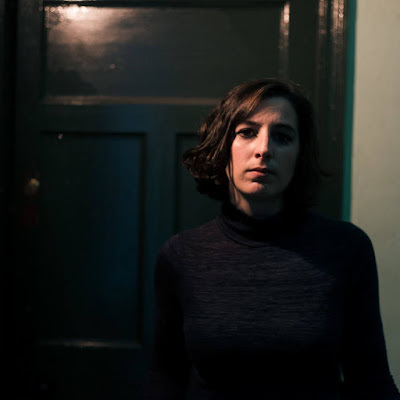 For anyone who does not make the Cork show Flynn will also perform in Limerick on Wednesday (Jean Monnet Theatre) and Galway on Thursday (Tigh Cóilí/Taafes Bar). 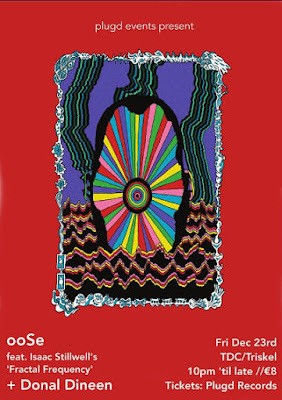 Anyone hanging around (or visiting) the capital this week should pop into Whelan's for Damian Jurado on the Friday night. Good show last night with just Johnny and his guitar. Big shout out to support from The Riptide Movement (http://www.myspace.com/riptideeire) who mightily impressed in Cyprus Avenue last night.